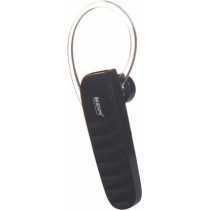 KDM KM-WB12 Bluetooth Headset Price in India, Specifications, Reviews & Offers. 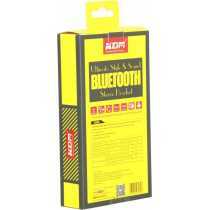 Buy online @ Flipkart Amazon. 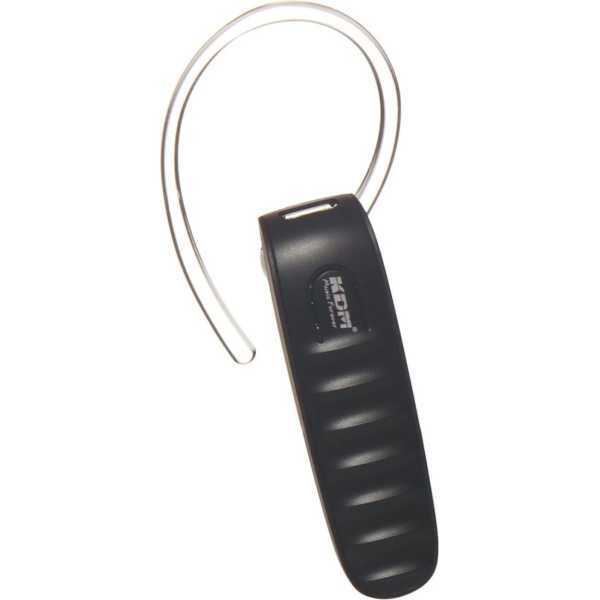 The lowest KDM KM-WB12 Bluetooth Headset Price in India is ₹699 at Flipkart. 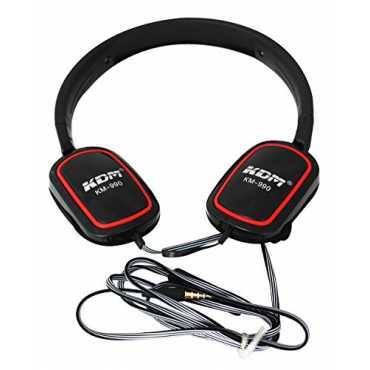 Buy KDM KM-WB12 Bluetooth Headset online at Flipkart Amazon. 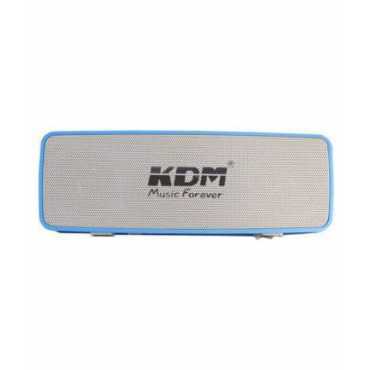 Please go through KDM KM-WB12 Bluetooth Headset full specifications, features, expert review and unboxing videos before purchasing. 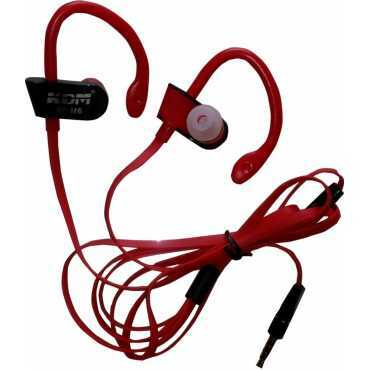 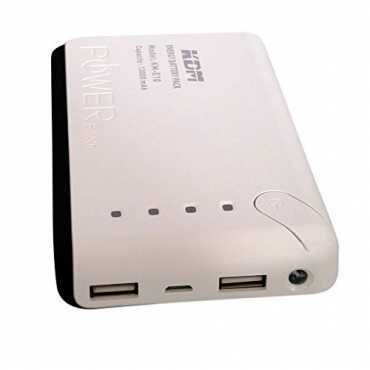 Compatible Devices Android Smartphones; iPhones, iPads, Tablets, Laptops , Audio Player with Bluetooth enabled.